Thalefang Charles is a traveller, photographer, writer, and arts lover from Gaborone, Botswana. The elephant – an iconic species that is beloved around the world is not such a gentle giant to the people who actually live with Earth’s largest mammal. 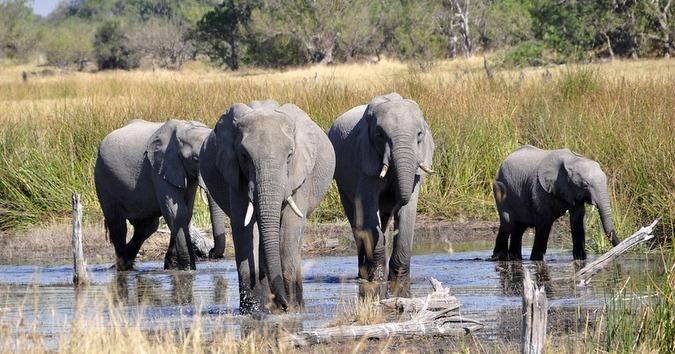 This is the story of over 16,000 people from 15 settlements in the eastern Okavango Delta panhandle who are trapped between a river and over 18,000 elephants.